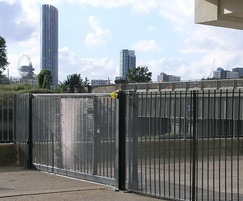 A contemporary Torino-22 fence and complementary gates have been installed as part of the refurbishment of Channelsea House in response to the continuing demand for quality property in the Stratford area of London. 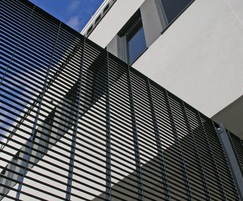 Channelsea House is a development by IDM Properties of 72 one- and two-bed apartments. 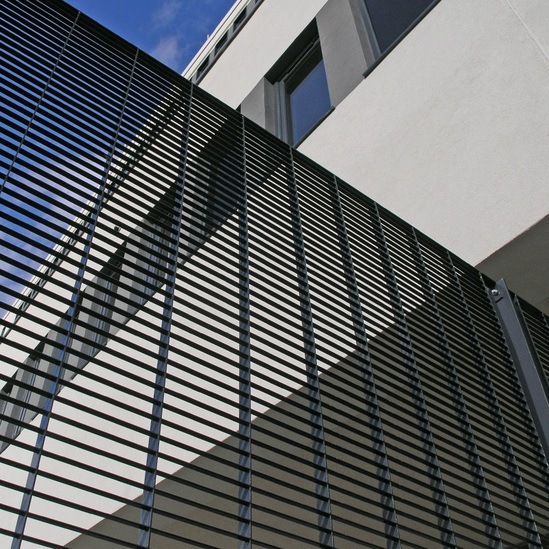 Externally, this former office building has been given a smart urban finish. 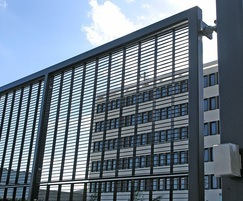 The renovation features a new facade for the building, a landscaped garden and secure underground car parking. 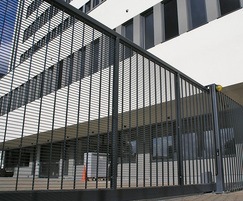 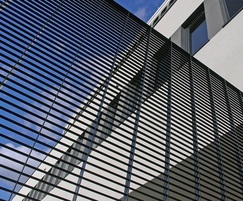 The smart exterior of the building has been complemented by Lang+Fulton’s fencing and gates. 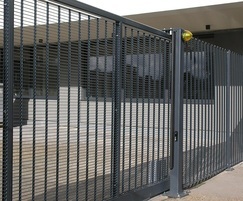 A 2.7m-high Torino fence secures the front boundary. 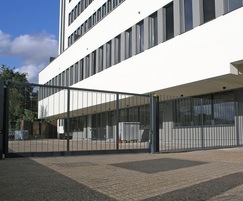 The matching gates were designed with provision for automated pedestrian and vehicular access provided by a single gate and 5.7m-wide double-leaf swing gate. 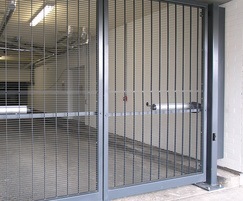 The rear of the property is secured by additional fencing, 1.8m high, with vehicle access through a further sliding gate, which in turn leads to a double-leaf gate at the entrance to the underground car park. 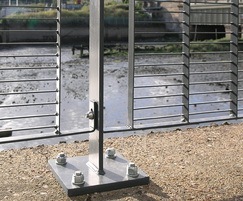 The tidal river channel of Abbey Creek lies adjacent to Channelsea House and a 1.3m run of fencing was mounted on an existing brick wall, secured with posts fitted with base plates. 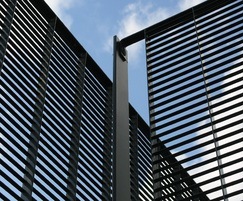 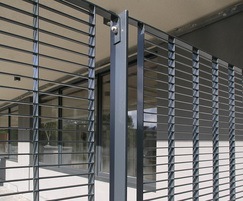 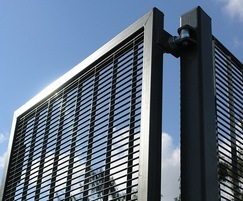 All gates and fencing were hot-dip galvanised and polyester powder-coated RAL 7016.